How It Works In Only 3 Short Steps. 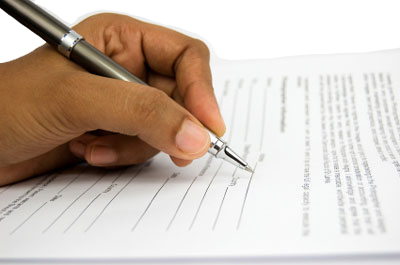 Submit your car’s year, make, model information online via our simple quote form. Schedule an appointment or just come on in with your quote. 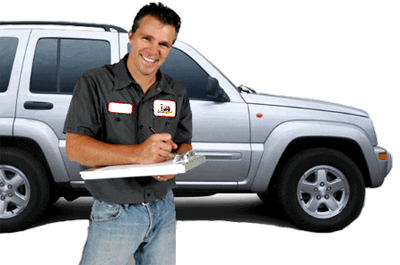 We’ll inspect your car and make you a cash offer. You’ll receive money for your car the day you need it. No waiting for a check to arrive in the mail. Sell Your Car Today & Turn Your Car Into Cash Now! 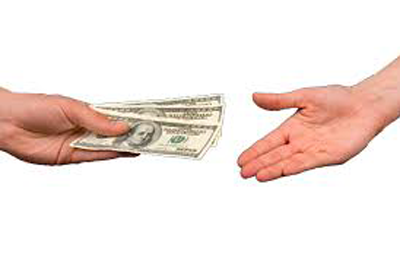 HAVE QUESTIONS ABOUT SELLING YOUR CAR FOR CASH TO CAR CASH NJ? ASK OUR EXPERTS.